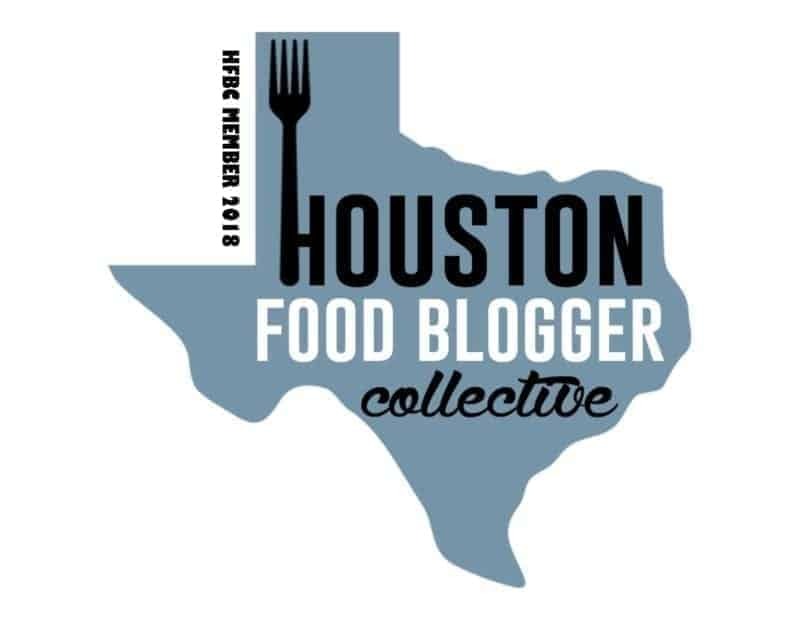 Lately, Bryan and I have tried to be very conscious of our food waste and one way we aim to do that is to repurpose some of the foods we can’t eat before they expire. Deeply red strawberries perfect for frozen for smoothies or sorbet. Wilted leaves are wonderful for pestos. My favorite repurposing is spotty, or black bananas for mini loaves of banana bread. 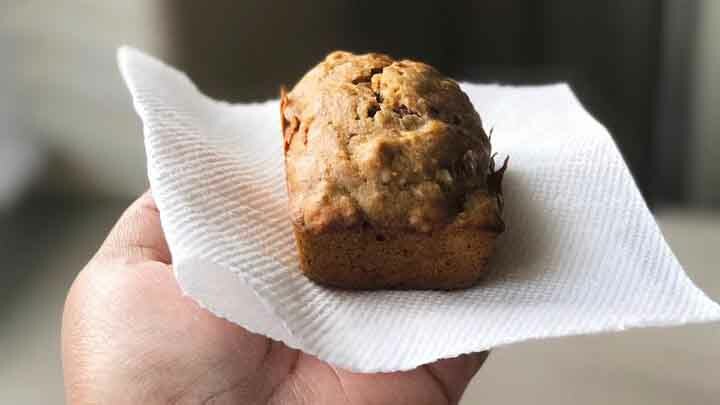 Mini banana bread loaves are quite literally as adorable as they sound. 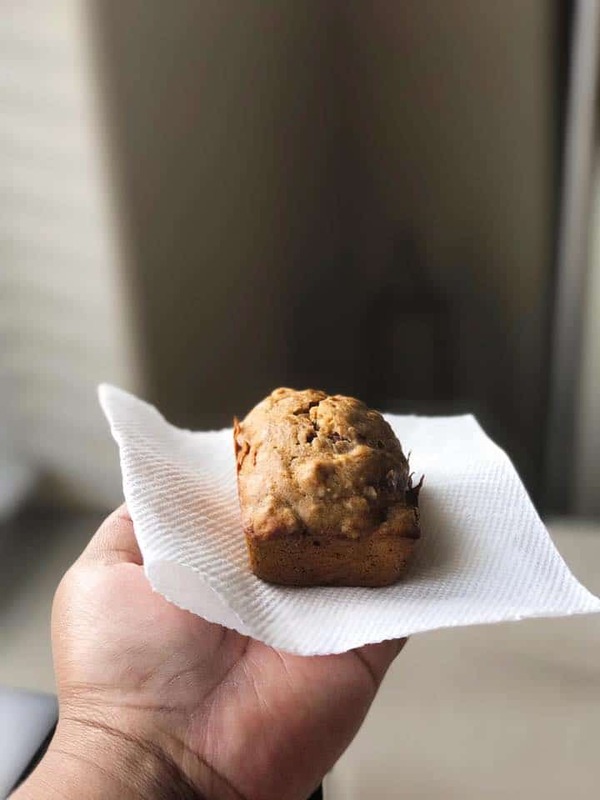 This recipe is adapted from my Chocolate Chip and Almond Banana Nut Muffin recipe. It uses the same basic ingredients with a few edits – namely using fancy chocolate, toffee and walnuts as the main ingredients. I love this recipe because it’s easy, but it also holds up whether you’re making a large loaf or miniature ones. In my area, Central Market is a really wonderful store (with so much to offer), and I buy a lot of my chocolate there, including the chocolate I used in this recipe. I would highly encourage you to find a fancy chocolate you like, and use it in this recipe – it’s worth it. I also use coconut sugar instead of white sugar. Not only is coconut sugar low GI, it also carmelizes very well, so you get a deep, rich flavor without a quick spike in your blood sugar. Preheat oven to 350°F. Line thirteen 1/3-cup muffin cups with foil muffin liners. Mix mashed bananas, egg, olive oil, coconut sugar, honey and milk in medium bowl. Mix flour, baking powder, and salt in large bowl. Stir dry ingredients into banana mixture until just blended (do not overmix). Stir in chopped chocolate, toffee and walnuts. Divide batter in your loaf pan, filling each about 3/4 full. Bake muffins until tops golden and tester inserted into the center comes out with some melted chocolate attached but no wet batter. These bake for about 30 minutes. Transfer muffins to rack; cool. Or eat warm with a glass of milk, or coffee. 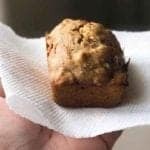 My hubby loves banana bread and this mini one is so cute!!! I am so excited about this recipe!! I LOVE banana nut bread!! This sounds incredible! I love banana bread it is just so yummy. I will have to try this recipe! !